Governor Rick Snyder says he’s against an effort in the Legislature to reverse the requirement that parents who don’t want to vaccinate their kids meet with a public health expert. The Michigan Public Radio Network's Rick Pluta reports on Gov. Snyder's opposition to legislation that remove vaccine requirements for kids. 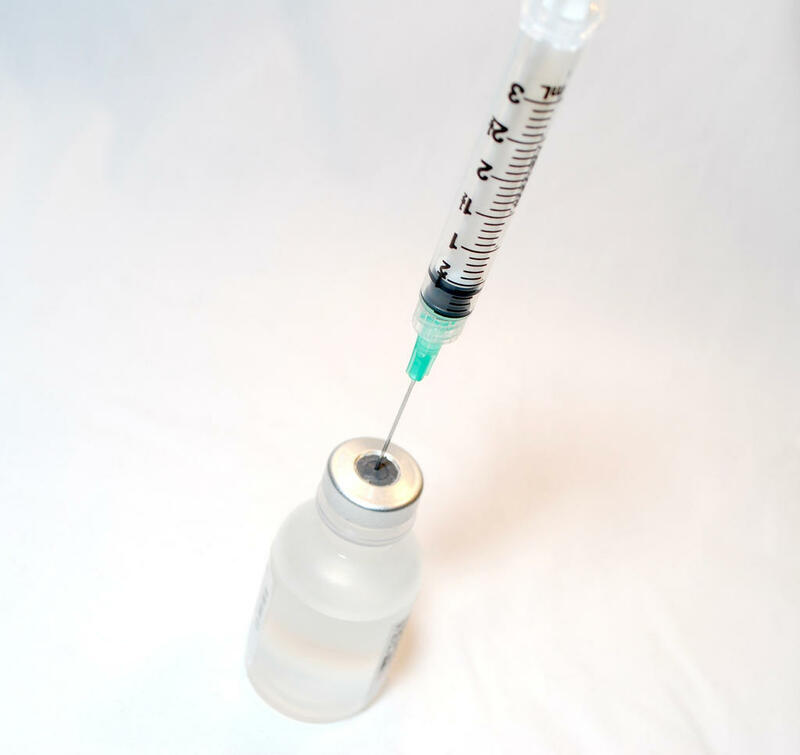 A 2014 law requires parents who want to opt out of vaccinating their kids to meet with a county health department official to be counseled on the benefits of vaccinations. State law allows parents of school-age children who have a religious or philosophical objection to opt out of the vaccination. Governor Snyder says the counseling requirement appears to have resulted in more kids being vaccinated and fewer cases of serious childhood illnesses. But some Republicans in the Legislature say the state shouldn’t be coercing parents to vaccinate their kids if it’s against their beliefs. Governor Snyder would not specifically say whether he’d veto the bill if it reaches his desk. 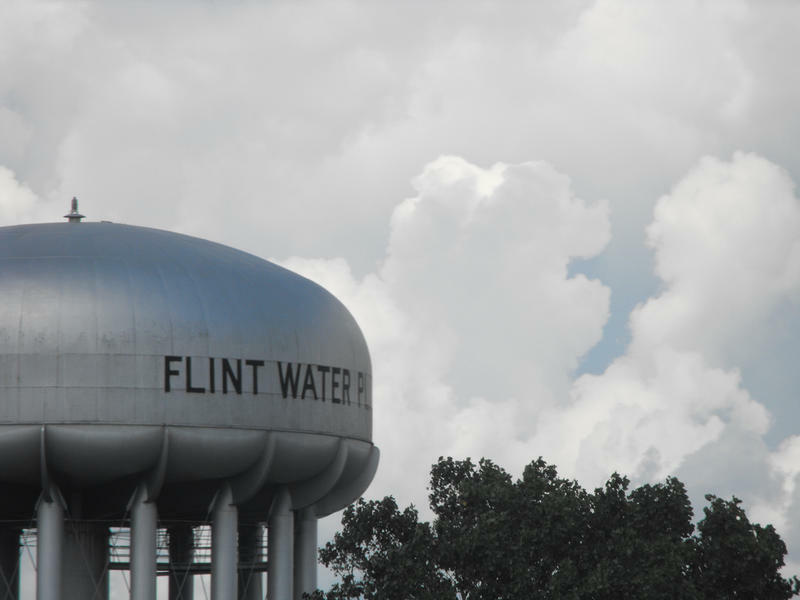 After stops and starts, the state Legislature has adopted a bill to send $100 million to Flint to replace lead pipes. The money is from the federal government, but had to be approved by state lawmakers. A dog in Michigan is not considered legally dangerous until it bites or attacks someone. That’s the word from the state Court of Appeals. 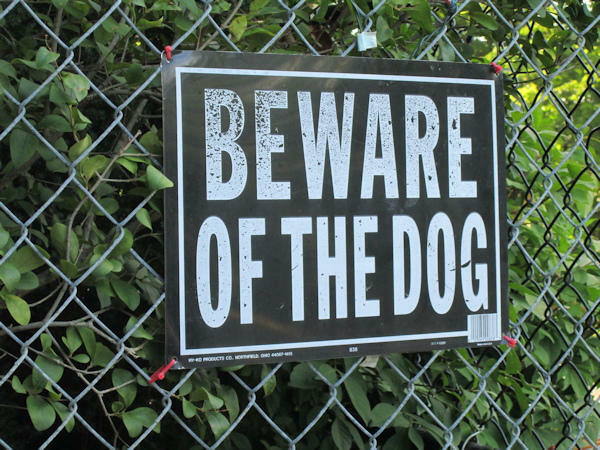 The Michigan Public Radio Network's Rick Pluta reports on the Michigan Court of Appeals's ruling that dog is not dangerous until it bites someone. Travel between northern and southern lower Michigan is going to go a little faster on some stretches. 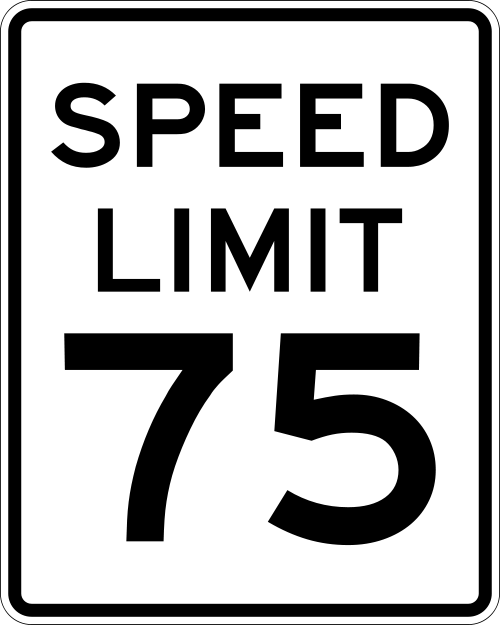 Next week, three rural freeways will have new speed limits of 75 miles an hour.